We handle letterbox distribution for you in the most efficient and effective way. For the speedy development of the business, an effective marketing campaign is extremely important. But you need not worry at all since we are here to take care of all your marketing needs so that your business can develop at a faster pace. We at Australia Printing and Flyer Distribution make sure that the marketing campaign that we undertake fetches you the best possible results. The specialised services of letterbox drops in Melbourne makes sure that your business is able to achieve new heights. We have come up with some stylish and attractive designs for the letterbox distributions at a pocket friendly price which is not very difficult to afford. Australia Printing and Flyer Distribution has a dedicated team taking care of the printing part so that the print so obtained is of the desired quality and specifications. We give special effort to letterbox distribution so that ad materials are not randomly dropped instead they reach the specific locations where they should have gone. This tracking feature enables all the letterbox drops to be tracked so that you get an idea about location as well as the number of drops in the specific area. 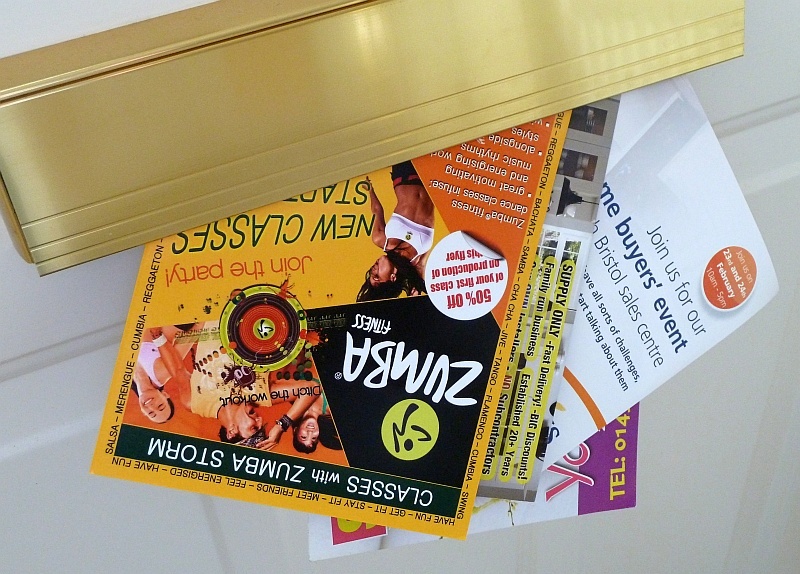 62 percent of the Australians believe that the letterbox drops are the best options for promotional activities. 3.7 million more people find the letterbox drops better than the advertisements in the newspapers. About 88 percent of the population go through the letterbox drops as soon as they are delivered. Why select us for letterbox delivery in Melbourne? We never use bundles for the purpose of marketing instead we always try to focus on strategies that have the ability to attract the attention of the customers. Our services of letterbox delivery in Melbourne ensure that each of the customers goes through the letterbox drops after getting them. With this feature of GPS tracking, you can get to know the exact addresses to where the letterbox drops are distributed. This feature also minimises the wastage since random distribution is not a part of our marketing campaign. Our experienced team will always stand beside you to provide you with all the required suggestions on the implementation of different call to action plans so that the marketing activity becomes more powerful. We even take the help of social media to increase the number of followers for your business. This is because social media allows you to reach millions within a short span of time. 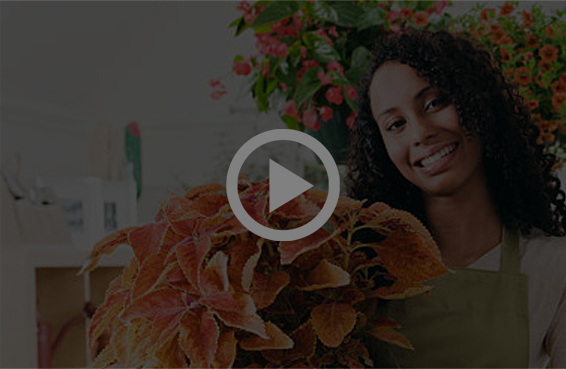 We have our own website through which you can reach us anytime. We always work on the betterment of your business and we sincerely strive towards building your brand. Letterbox distribution in Melbourne is done with utmost care so that you do not get a single chance to complain. From printing to designing and delivery, we take the responsibility of the entire project and complete it successfully. So, join us immediately and let your business attain the heights that you were dreaming for.